US technology giant Apple should collaborate with carmakers to make avehicle and use the expertise already available rather than attempt to do it on its own, Fiat Chrysler chief executive Sergio Marchionne said. A source told Reuters last year that the California-based maker of phones, computers and watches was exploring how to make an entire vehicle, not just designing automotive software or individual components. 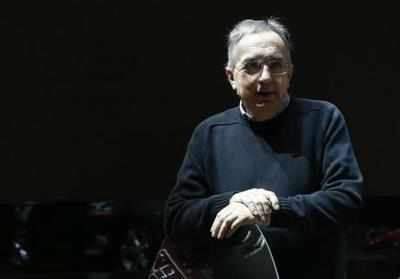 “If they have any urges to make a car, I’d advise them to lie down and wait until the feeling passes,” Marchionne told journalists. “Illnesses like this come and go, you will recover from them, they’re not lethal.